Traditionally, organizations needing encryption for cloud applications have had to purchase an HSM and manage encryption keys on premises, or have had to trust the cloud provider with the keys, complicating security and compliance matters. These challenges have prevented many of the most security conscious companies from migrating sensitive workloads and data to the cloud. 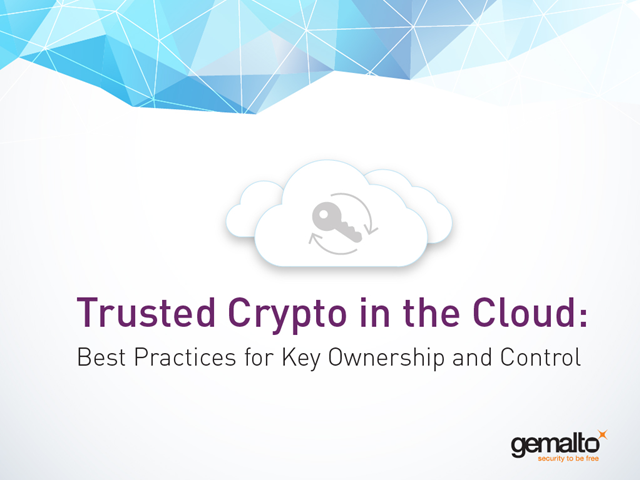 Join Stephen Helm as he explains how you can solve these issues, exploring crypto in the cloud, and providing best practices for key ownership and control.